NYX cosmetics has made its way to KLCC Malaysia last 29th of June 2018 and Lily MayMac was one of the most anticipated guest who was invited for the launch for NYX flagship store in KLCC. Makeup aside, here’s a few fun facts about Lily Maymac which made her as one of the most sought after online personalities! 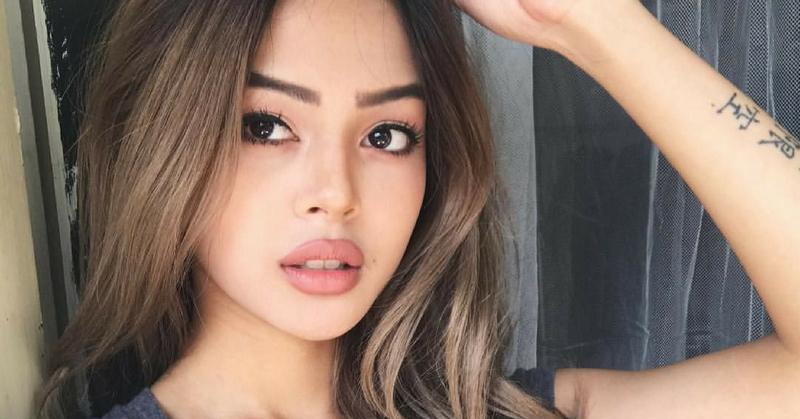 Lily Maymac, also known as Lily Macapinlac, a young lady from Philippines who is presently living in Sydney, Australia. She has a total of over 3 million followers on Instagram which makes her who she is now, the famous influencer and model. She proved to the society that she’s more than just someone who is taking delightful pictures on social medias. Lily stated that she spends most of her time working at a law firm! Interesting fact isn’t it? A driven, motivated girl she is, Lily has big ambitious and she has achieved a lot by now. This can be proven by the success of her lipstick line Showpo- The Lily MayMac Collection. Lily also has a huge presence on YouTube. Learn some of her make up secrets by watching her make up tutorials! There’s no such thing as bad angle when it comes to Lily Maymac. With her lips being one of her strongest features, it is no wonder NYX has made her their brand ambassador!